Min. order quantity 144 units. 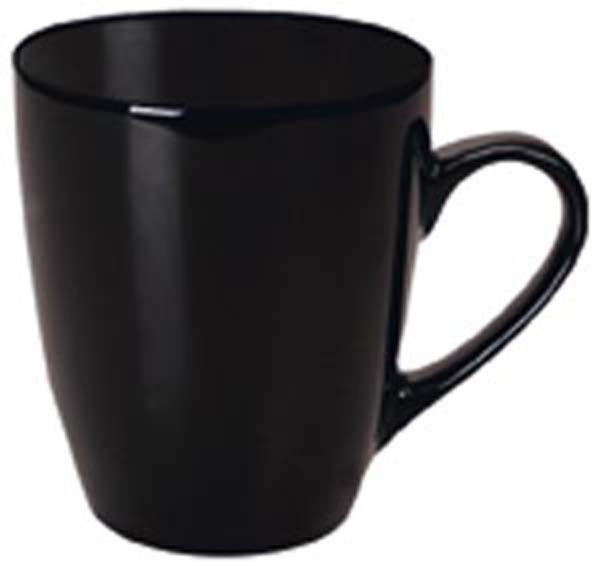 Large 350ml promotional coffee mugs can also be used as a soup promotional mug. These mugs can have your personal logo or design printed in any colour you like. Printing is durable and dishwasher and microwave safe.